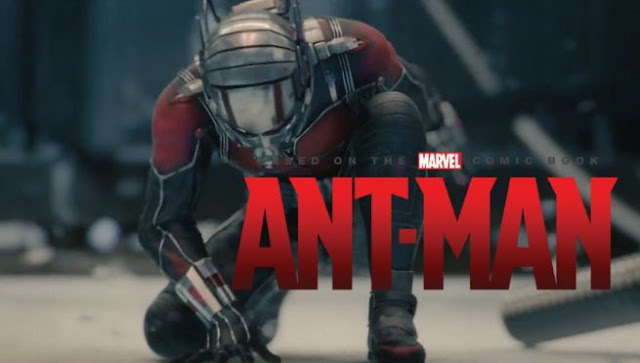 So yesterday I watched the latest Marvel outing, Ant-Man. Going in with minimal expectations, I came out a really happy camper - a shrewdly done light comic thriller with all the trappings of a do-good movie. I sense that Marvel is trying real hard to get out of that dark grim shadow thrown by the Age of Ultron and is coming out with little bright gimlets like the Guardians ( a comic caper and a goof-ball of a movie that was such a great overall package!) and now this. While Tower Lord didn't set me on fire like The Blood Song did, it still expands the series quite a bit and poses more questions than ever. 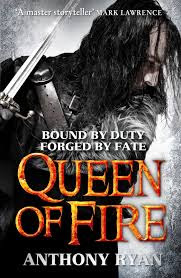 The original prophecy is still to unfold and Vaelin Al Sorna, Frentis and Queen Lyrna are all joining hands against the dark. 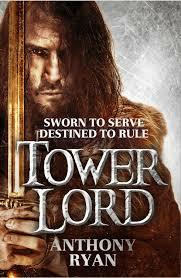 Having just finished Tower Lord, I cannot wait to read the end. The Queen of Fire promises a lot of fireworks. Epic conclusion to the story Vaelin and his friends! Sometimes there are books that you look forward to reading for a year or more - the anticipation and excitement building with each passing day - that by the time, you get to reading the book, you've built a castle in the air about the book. And with each turning page, you find those ramparts crumbling. slowly but surely. That was the case with The House of Shattered Wings. 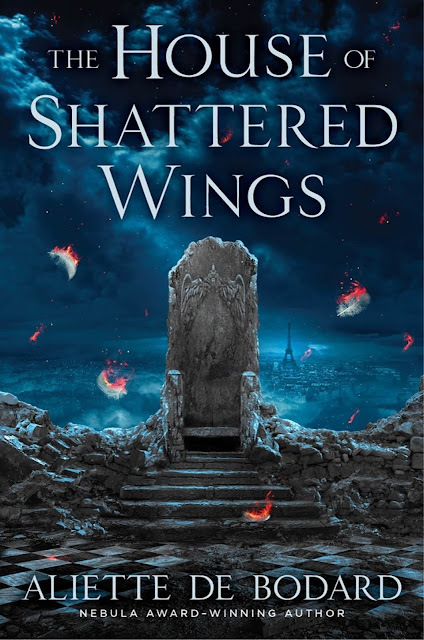 Aliette de Bodard is a big name - the Blood and Obsidian series pretty much catapulted her into the big league; And with multiple awards to boot, it seemed like this book, The House of Shattered Wings would be when she would be cementing her rightful place - among the top pantheons of fantasy writers. Alas! it is not to be. Bahubali: India's own home-grown EPIC FANTASY MOVIE that's a winner!! 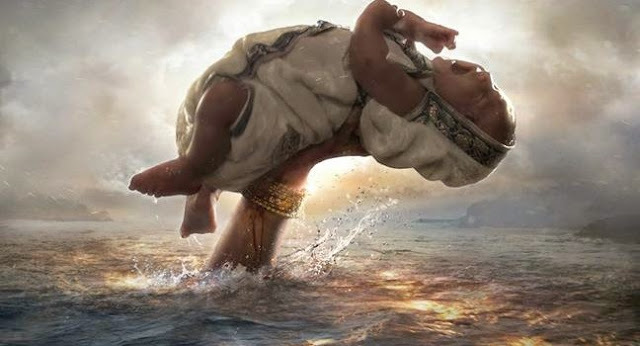 With SS Rajamouli at the helm, Bahubali was always going to be an ambitious movie. But did anyone expect this South Indian movie to break records worldwide? It's created waves - and toppled records all over. and it's still going strong! So I don't have a systematic manner of going about to find a new novel - I browse Netgalley, Amazon or the tonnes of blogs that I stalk for suggestions. Sometimes pick up a book on a whim. and it turns out to be pure spun gold. The pleasure in such cases is manifold. as you are not dragged down by the hype and expectations set by the world. 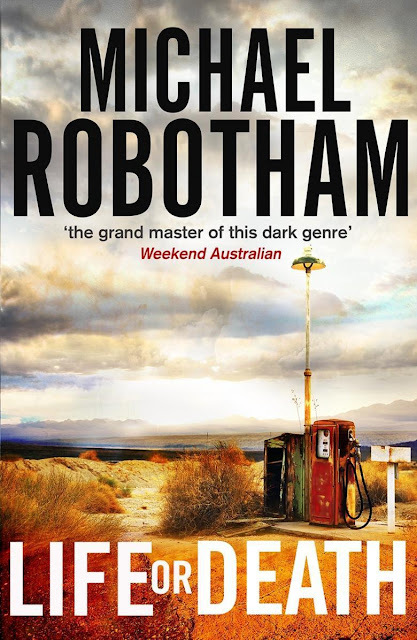 Life or Death by Michael Robotham was one such. A tautly written spell binding thriller that starts off with a prison escape and then slowly unspools the backstory of the central protagonist through myriad of twists and harrowing suspense to finally reveal the truth - that would gut you and leave you spellbound at the author's craft and neatly spun plot. 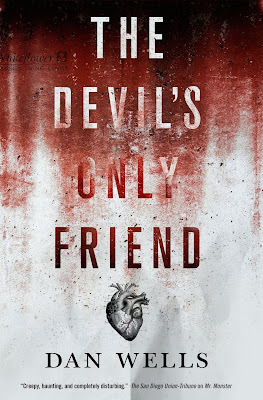 What do you think of a seventeen-year old sociopath obsessed with killing and blood - but keeps himself tightly reined in, instead focusing on saving the world from the "demons"? Perfect anti-hero material? Add in genius level IQ's and a razor sharp repartee along with compassion? Odd ball? Sure. But that is what makes John Wayne Cleaver so charming and so endearing to the readers.